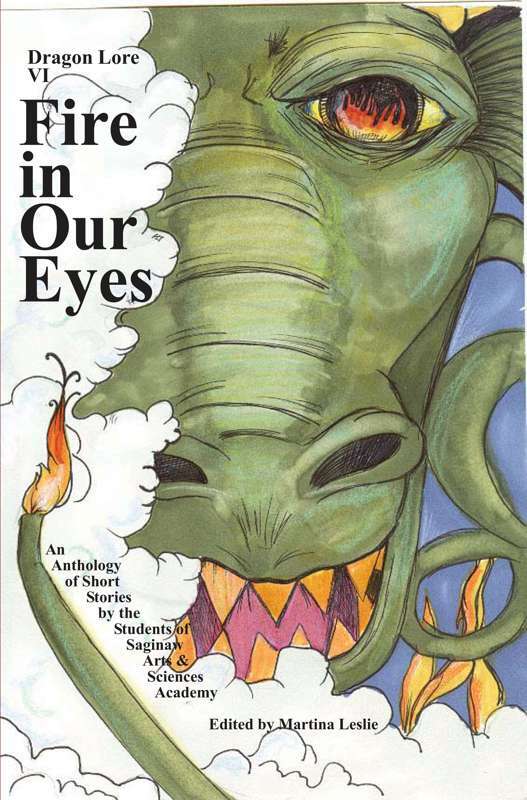 Martina Leslie works with eighth-graders at Saginaw Arts and Science Academy to produce the annual "Dragon Lore" books, which highlight student writing and illustration. Please contact us if you are interested in purchasing a copy. "Dooder" is the heartwarming story of the puppy Dooder, who spends a year desperately searching for a new family after he is left alone in the country. 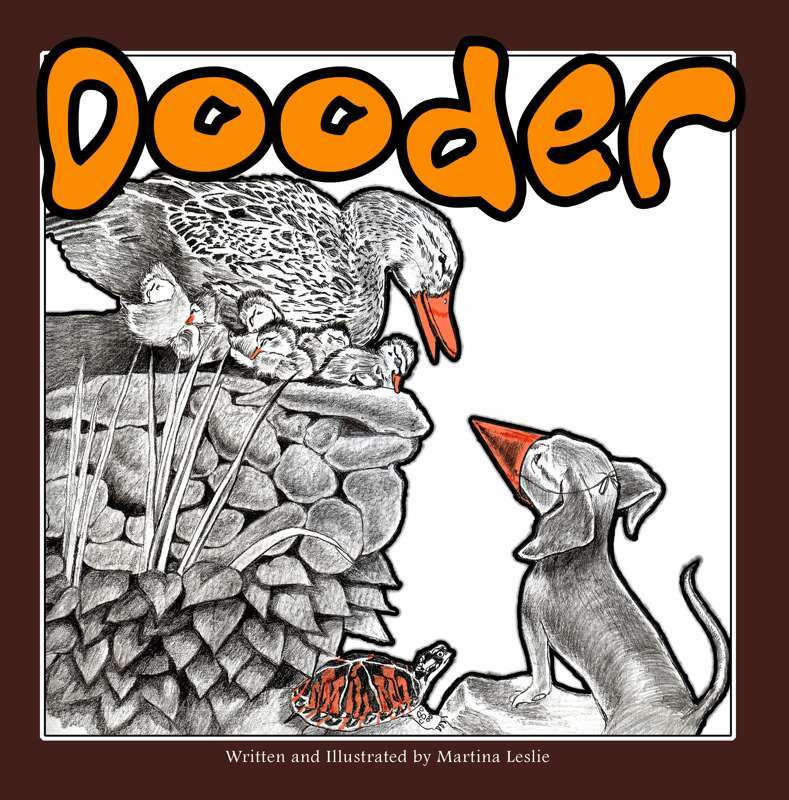 We follow Dooder's adventures as he attempts such antics as "growing" a beak to fit in with a family of ducks, walking on his hind legs like a meerkat, and snuggling in with some baby penguins and kangaroos. When Dooder is finally put in animal jail, it seems that all hope is lost … until he gets up the courage to save himself and his furry friends! On the outside, he finds a family — and the acceptance he's been longing for — in the most surprising of places. 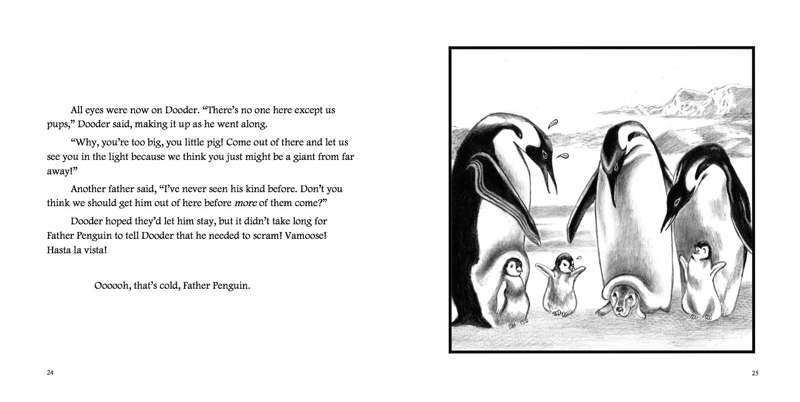 Beautiful hand drawn illustrations appear on every other page throughout the book.